We can take care of everything inside and outside of restaurant, from royal cards, menus, through to a-frames, window stickers. We have all of your products covered. Most of our products are produced in 2-3 working days and we deliver Australia Wide at very competitive shipping rates. 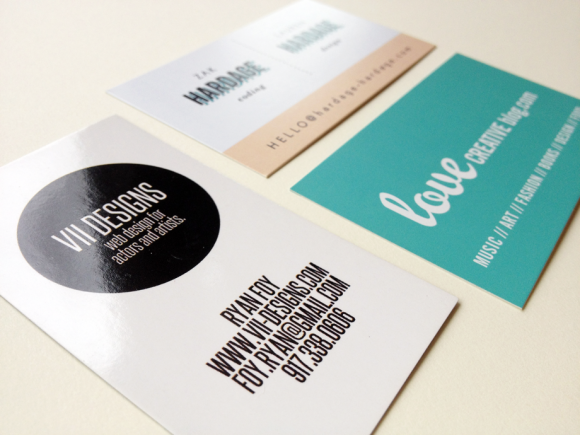 ​Our Deluxe Business Cards are 420gsm and feature Gloss or Matt Laminated. These cards are lightweight for your pockets and are great for promotional cards! Let you tell a more complete story about your company and what it can do. 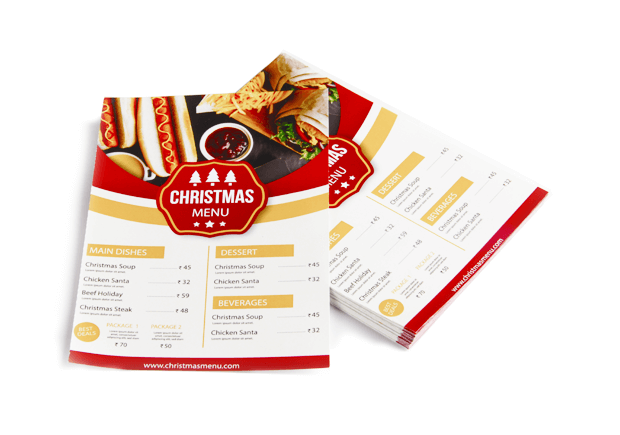 Each brochure is crisply folded before it’s delivered to you, meaning that you’re able to start using them right away. ​Let you tell a more complete story about your company and what it can do. Select from different pages' to fit your needs. 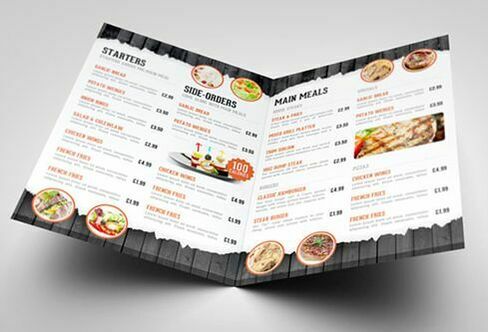 We can offer the design to match your take away menus! When you’re talking to potential customers, less isn’t always more. Different size options help you get the right look for your restaurant or cafe. ​Let you tell a more complete story about your company and what it can do. 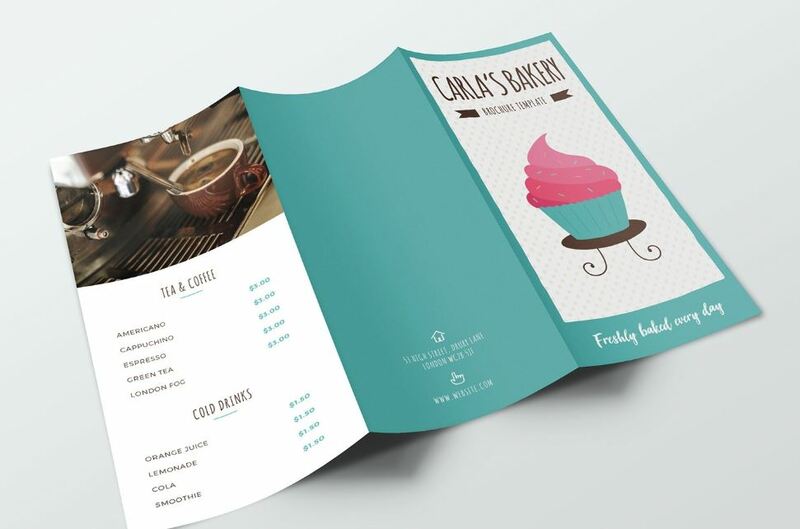 Keep your customer coming back to your restruant or cafe!